Distributed ledger technology (DLT) has been available to the public for over a decade in the form of Bitcoin's public blockchain, but has only recently matured, along with blockchain, to the point that it could be practically leveraged to help solve problems in the AdTech ecosystem. 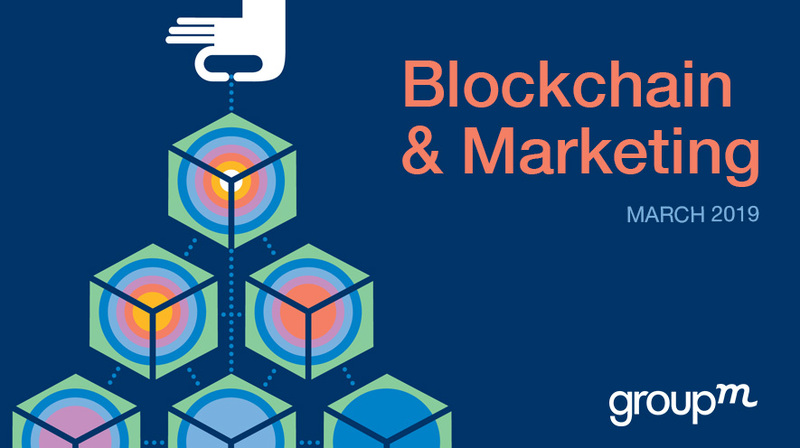 As a result, blockchain has become a popular buzzword, with brands and marketers investing time and resources to determining how it can be leveraged across their businesses. In this report, GroupM provides an overview of DLT, including a deep dive into its history, its current evolution, how it can be potentially leveraged for your larger digital transformation agenda and business objectives.